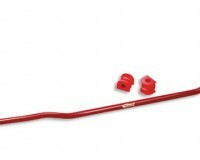 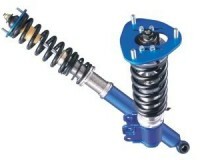 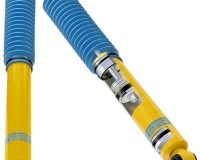 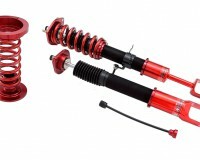 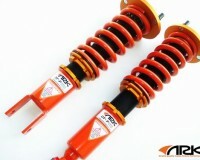 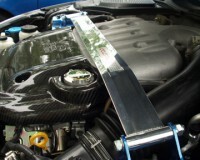 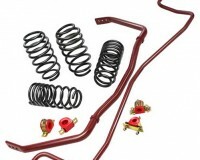 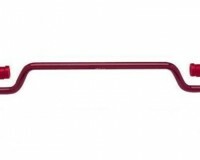 Beefer rear sway bar for your 350Z. 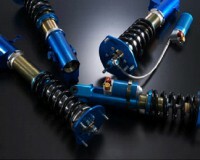 22mm gives you more oversteer and chassis rigidity. 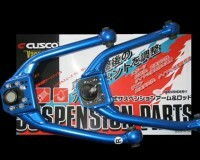 Upgraded front sway bar from Cusco. 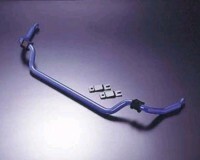 35mm bar has 2 settings. 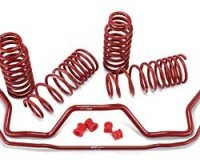 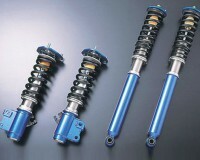 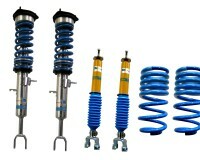 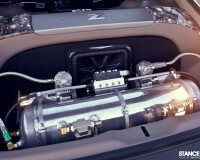 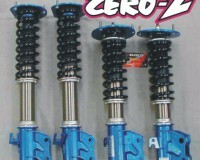 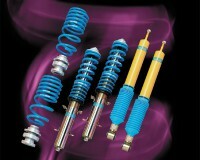 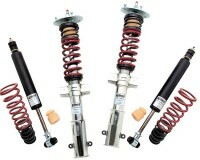 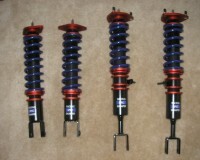 Designed for the 350Z. 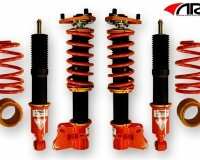 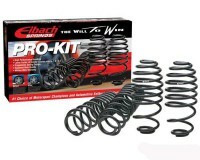 The Pro-Kit is Eibach’s premium suspension product and is considered to be one of the world’s top performance suspension products.